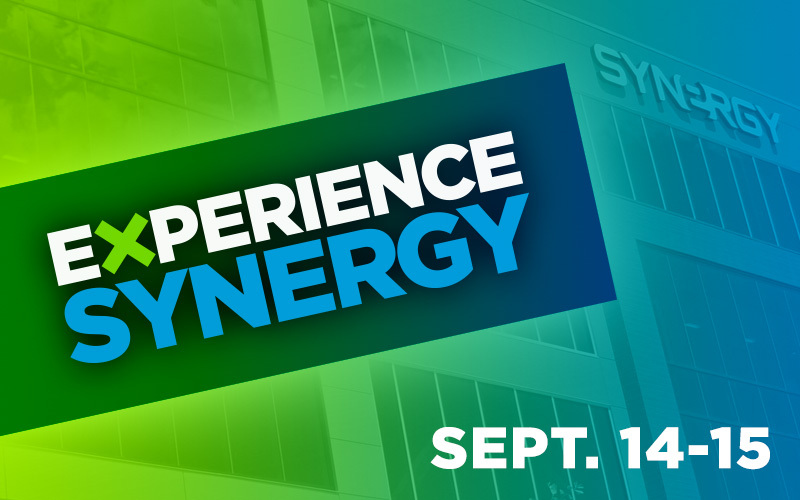 Don't miss out on being one of the first to see the new Synergy headquarters. You will get a unique, behind-the-scenes look at the Manufacturing Facility and the cutting-edge Hughes Center for Research and Innovation. We will also be celebrating our office grand opening with a special ribbon-cutting ceremony. Come and enjoy some quality time with Synergy's corporate team and invite prospective customers or Team Members. We look forward to seeing you!